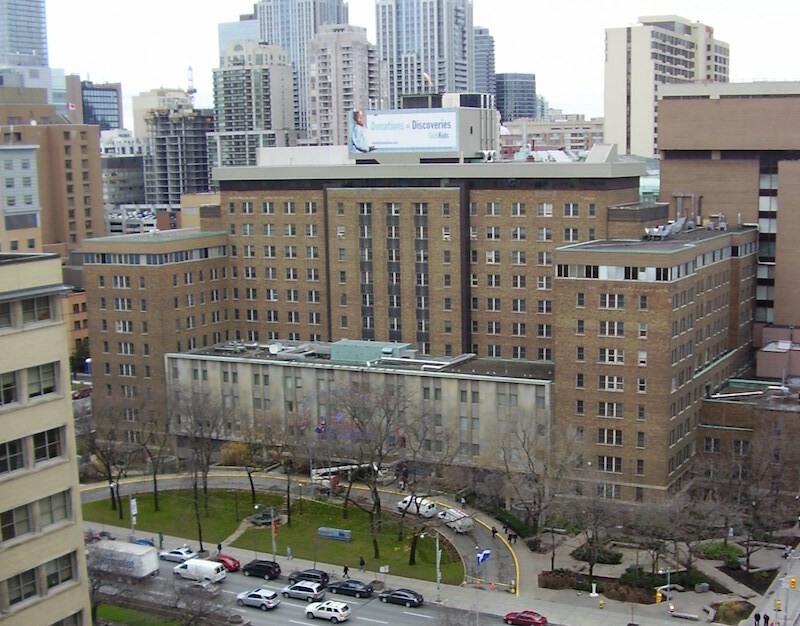 A view of the existing SickKids building on University Avenue, which will be joined by the new Patient Support Centre. Photo by Leslie via Wikimedia Commons. Return to "B+H to lead design team for SickKids Patient Support Centre"